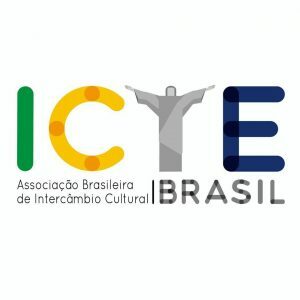 ICYE BRAZIL – Associação Brasileira de Intercâmbio Cultural. Founded in 1987, after bilateral co-operation with ICYE starting in 1968. The main office is in Porto Alegre. 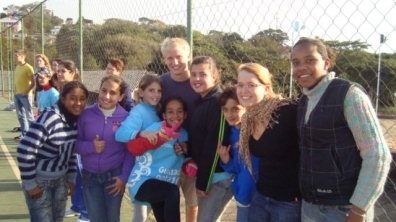 Voluntary service projects include working with socially disadvantaged children or adults, children at risk, elderly from poor communities, in children centres, human rights organisations, environmental projects, and AIDS prevention projects. Brazil shares borders with every country in South America, except for Ecuador and Chile, and is, at 8,511,965 km², the fifth largest and most populous country in the world and in South America and the only Portuguese-speaking country in the Americas. 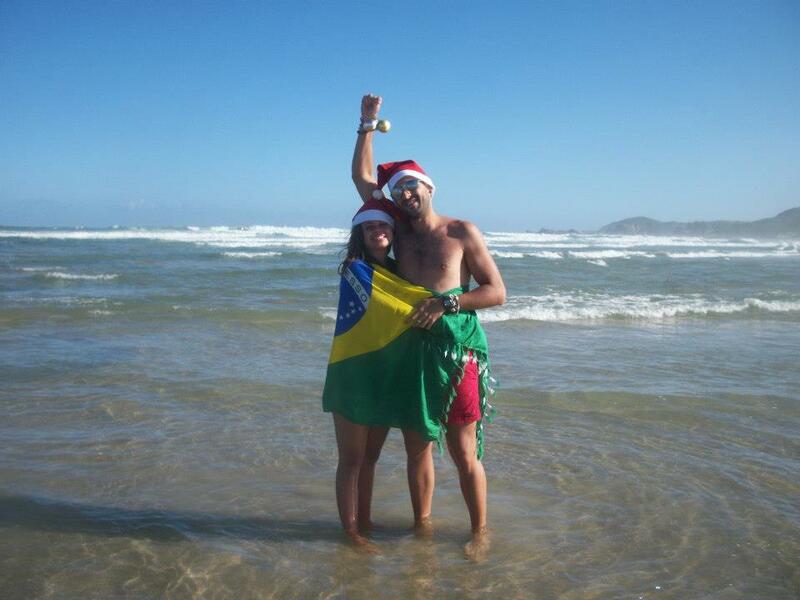 Brazil was a Portuguese colony from the landing of Pedro Álvares Cabral in 1500 until its independence in 1822. 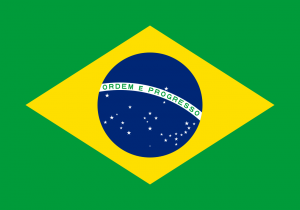 Initially independent as the Brazilian Empire, the country has been a republic since 1889 – today consisting of 26 States, and the 5,564 Municipalities. Brazil underwent more than half a century of populist and military government until 1985, when the military regime peacefully ceded power to civilian rulers. A predominantly Roman Catholic, Portuguese-speaking, and multiethnic society, Brazil is also home to a diversity of wildlife, natural environments, and extensive natural resources in a variety of protected habitats. Brazil is the world’s eighth largest economy and is one of the group of four emerging economies called BRIC (Brazil, Russia, India, China). It is the largest national economy in Latin America, with large and developed agricultural, mining, manufacturing and service sectors, as well as a large labour pool. Highly unequal income distribution, overpopulated urban centres, and exploitation of its natural resources, particularly of the Amazon rainforest, remain the most pressing problems.